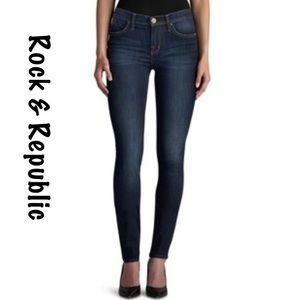 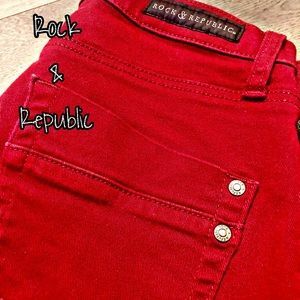 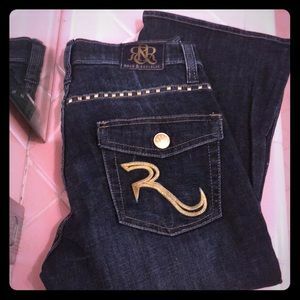 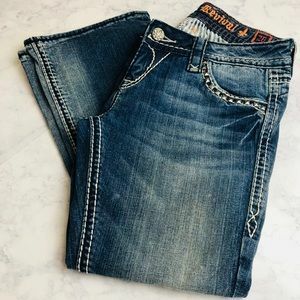 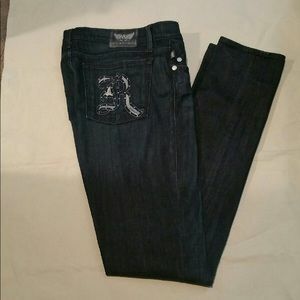 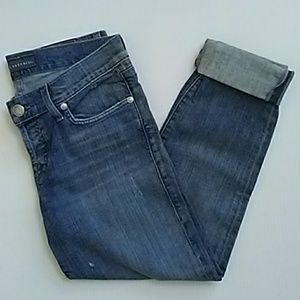 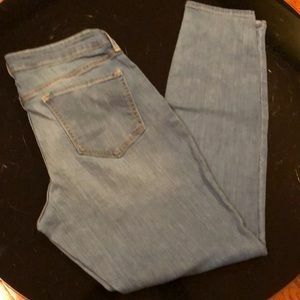 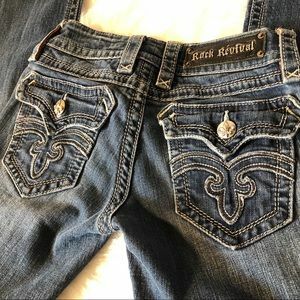 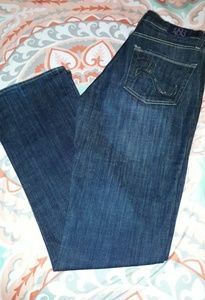 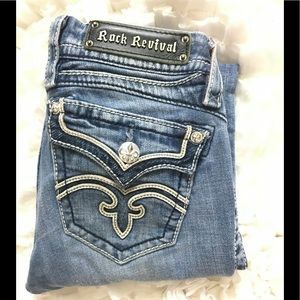 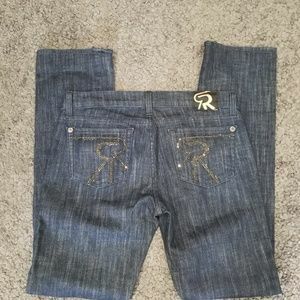 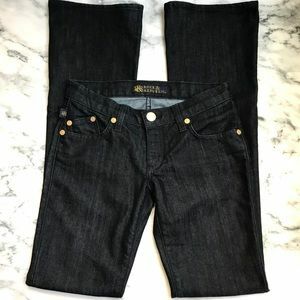 Rock & Republic NWT Ladies Stella Jeans; SZ 27. 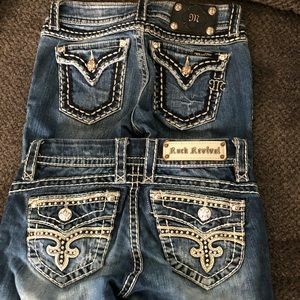 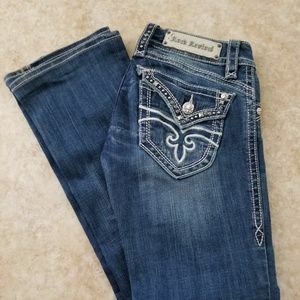 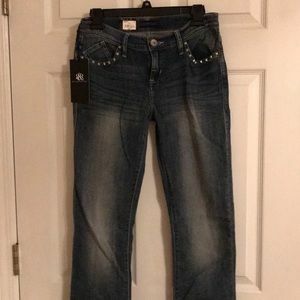 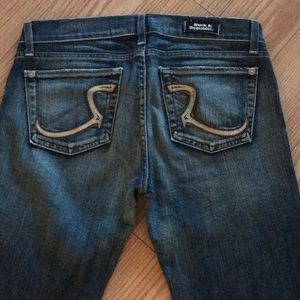 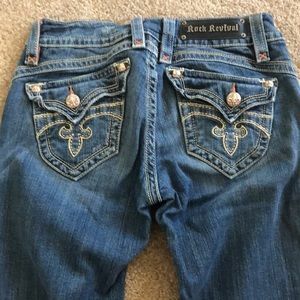 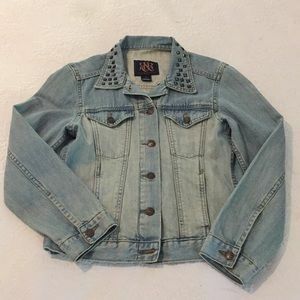 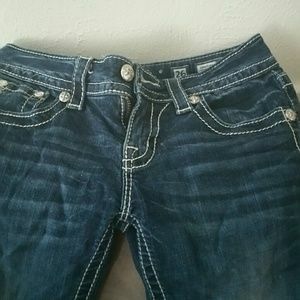 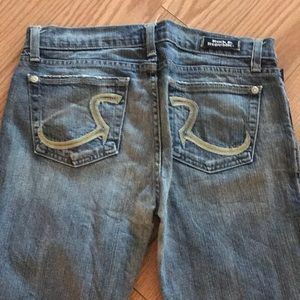 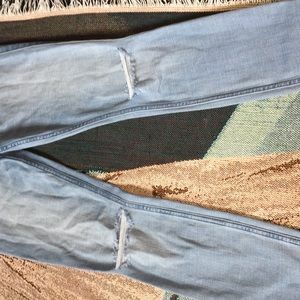 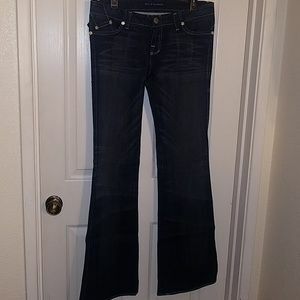 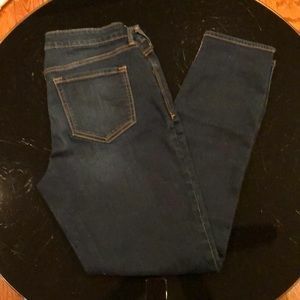 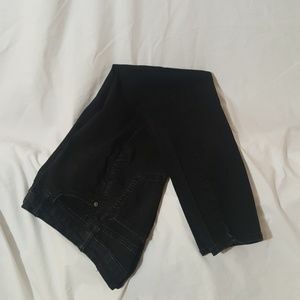 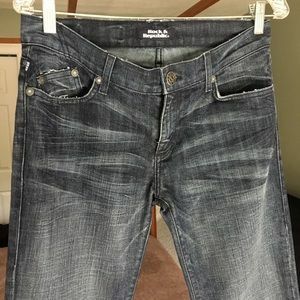 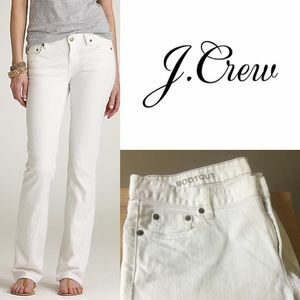 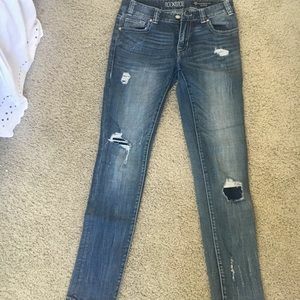 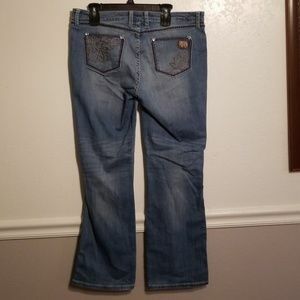 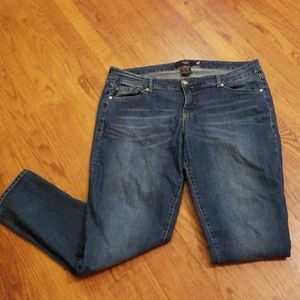 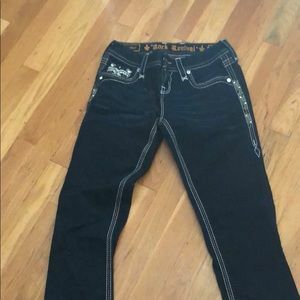 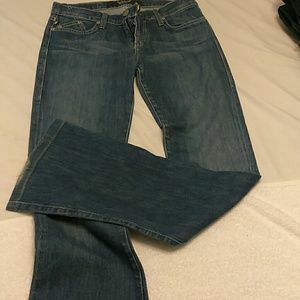 Old Navy “The Rock Star” ladies jeans. 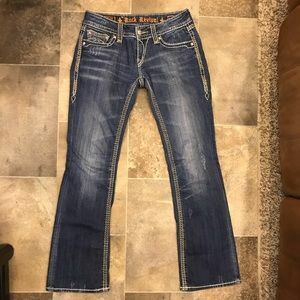 🆕🏞️ Ladies Wrangler Rock 47 Size 31" x 30"